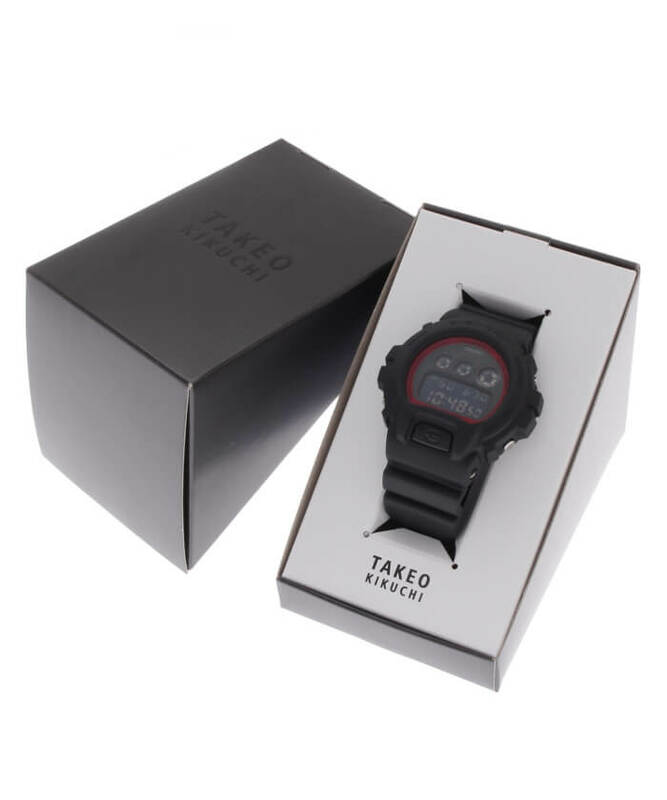 Japanese fashion label Takeo Kikuchi is releasing another G-Shock collaboration for Spring 2019, this time opting for 1995’s classic DW-6900 as the base model. 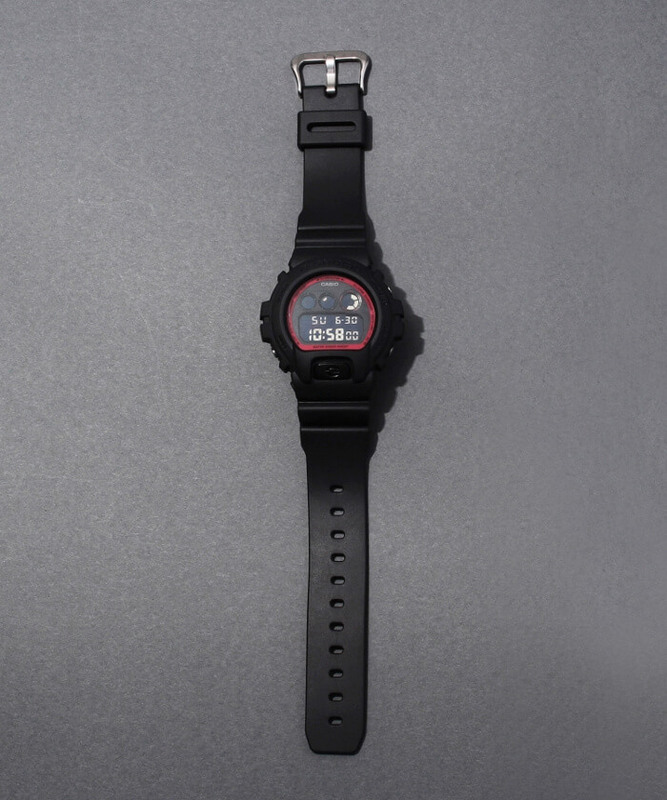 Like its DW-5600 collaboration from 2018, this custom DW-6900 has a simple black and red color scheme with a red border around the display and stealth lettering on the bezel. 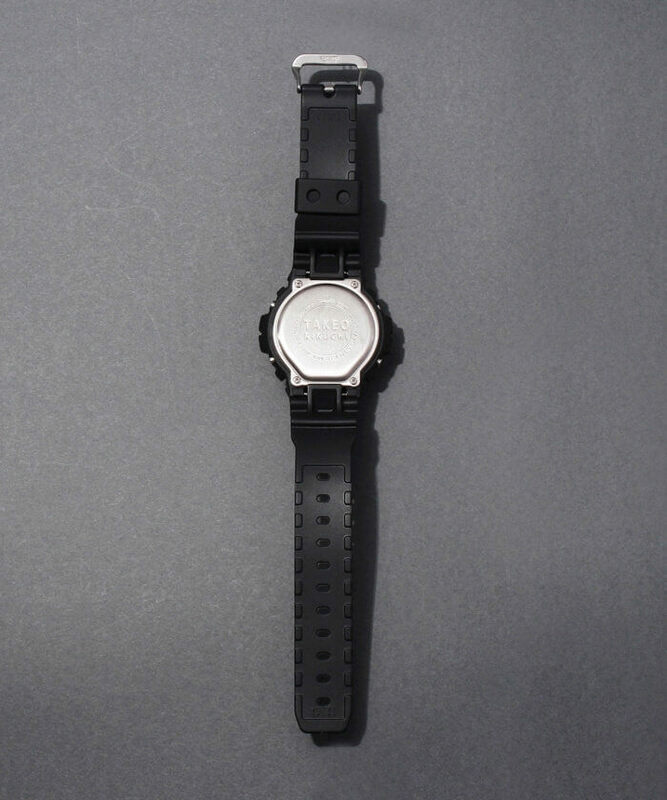 The minimalist design contains only a Casio logo on the face with a Takeo Kikuchi logo imprinted on the case back. 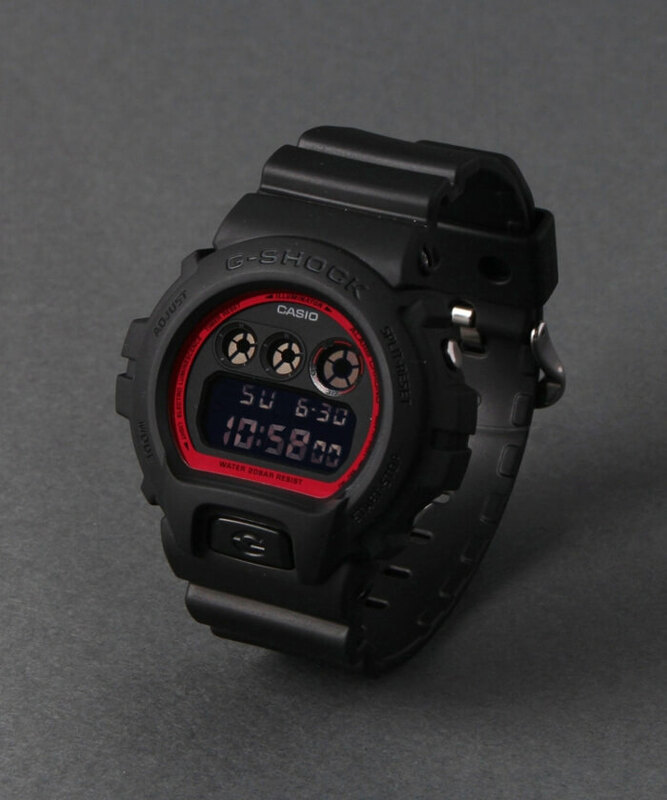 The Takeo Kikuchi x G-Shock DW-6900 watch is now available for pre-order at in Japan store.world.co.jp and zozo.jp for ¥16,000 JPY plus tax. Delivery will take place in March 2019.